Please subscribe: https://www.youtube.com/user/MarkFlockhart and turn on notifications. 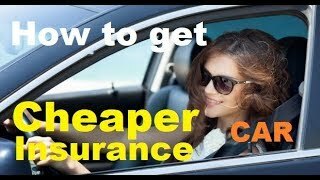 Learn auto insurance quickly. 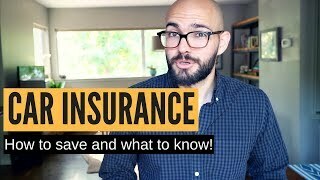 Save $$ My background in insurance: Licensed in over 35+ states, I’ve been an insurance agent for 6+ years and am currently in the top 5% sales with the 3rd largest insurance company in the U.S. 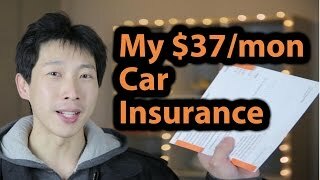 I have personally helped over 5,000 people buy insurance in auto alone. Middle coverage: BI 50/100 PD 50 or 100 (check price diff) UMBI 50/100 UMPD (value of veh) Medical Payments 5,000. 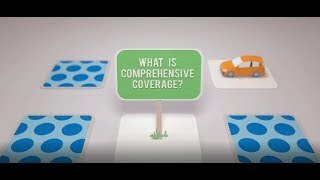 If your vehicle is valuable then full coverage: Comprehensive and Collision. I use deductibles of 250(comprehensive) and 500 (collision). 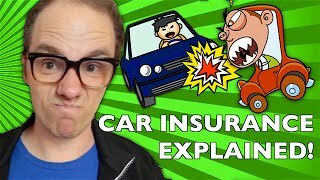 If the cost of these coverages are more than what the value of the vehicle is in a 3 year period you may want to evaluate if it’s still worth keeping. Remember, it’s a risk. How much risk do you want to take?